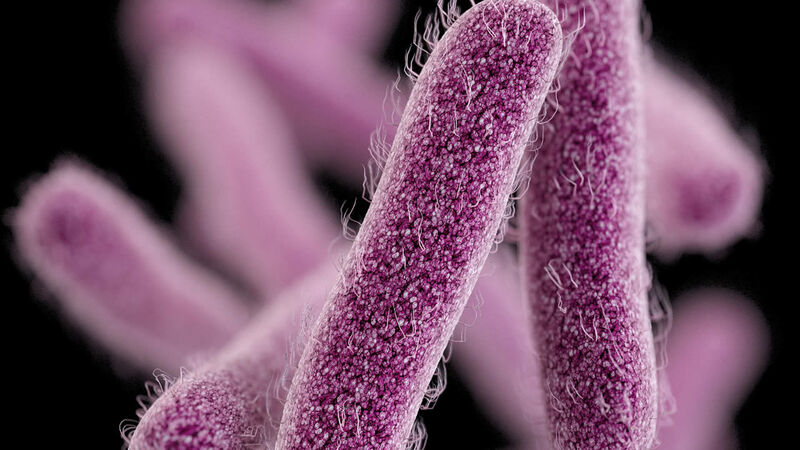 SAN JOSE, Calif. (KGO) -- The Shigella outbreak linked to a South Bay seafood restaurant has now grown to 141 suspected cases with 49 cases now confirmed based on lab results. People have been infected in at least four Bay Area counties. Mariscos San Juan #3, a popular restaurant in San Jose, was closed down over the weekend following dozens of people's reporting diarrhea and fever after eating there. Public health officials believe it to be Shigella, a form of bacteria that is highly infectious. Of the reported cases, the majority are in Santa Clara County but people are reporting similar symptoms in Santa Cruz, Alameda and San Mateo counties. The Santa Clara County Health Department says 80 people have become sick after eating at Mariscos San Juan restaurant in San Jose; 12 of them are in the ICU. Two lawsuits have been filed in connection to the outbreak and more are expected. 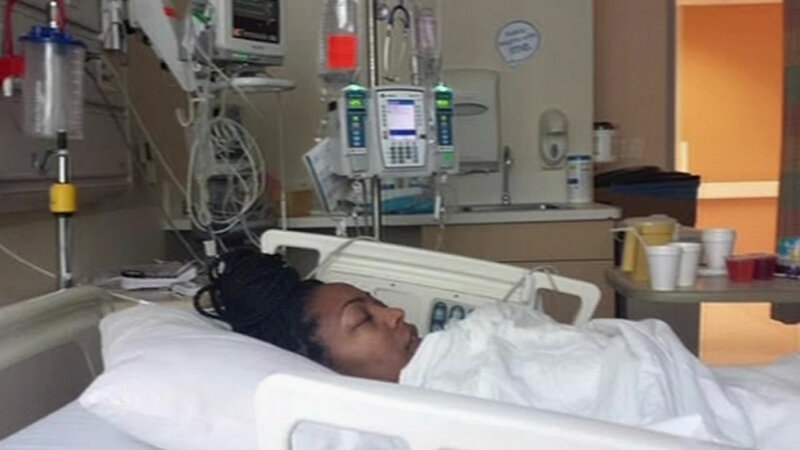 According to the CDC, the symptoms of Shigella include diarrhea, fever and stomach cramps starting a day or two after being exposed to the bacteria. The symptoms usually go away in 5-10 days. Shigella can be stopped by frequent and careful hand-washing with soap. Click here for further details on Shigella from the CDC.